Images thanks autotribute.com ! click the link above to discover more. This is one of those commercials you have to watch and then a touch of genius. Such nice CG work and post production but its not just the commercial that looks great. 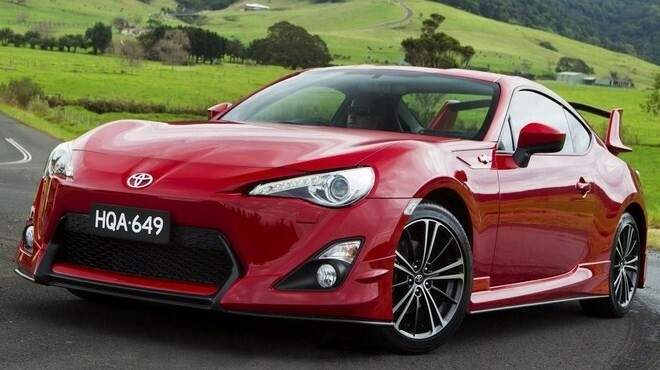 The GT86 is looking good - let us know what you think. As a used muscle car come sports car this is looking like a little ripper !